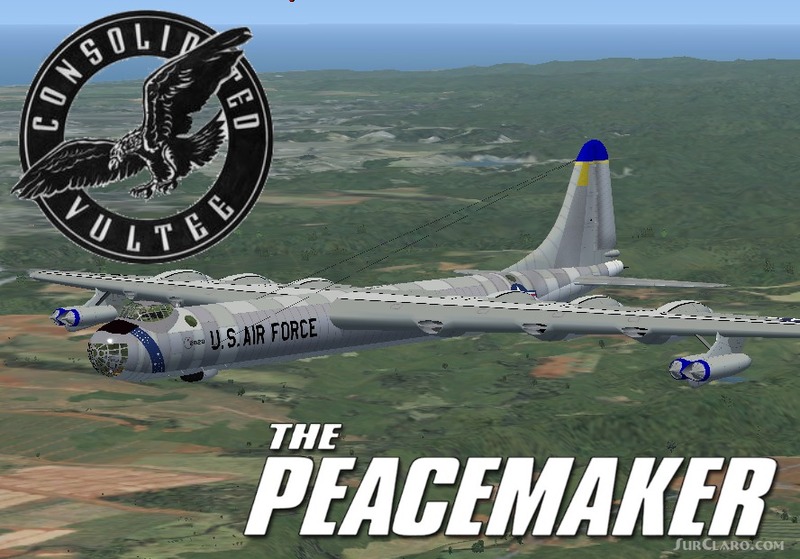 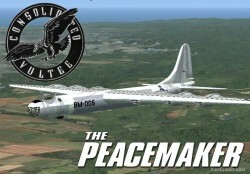 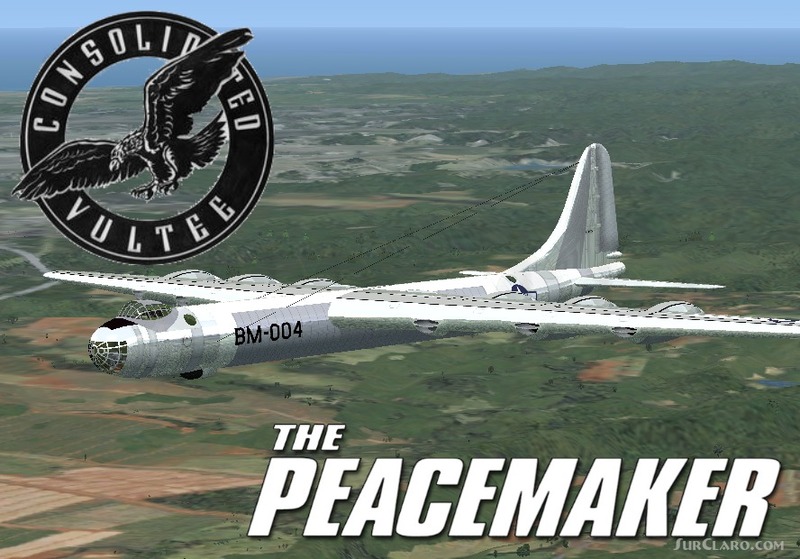 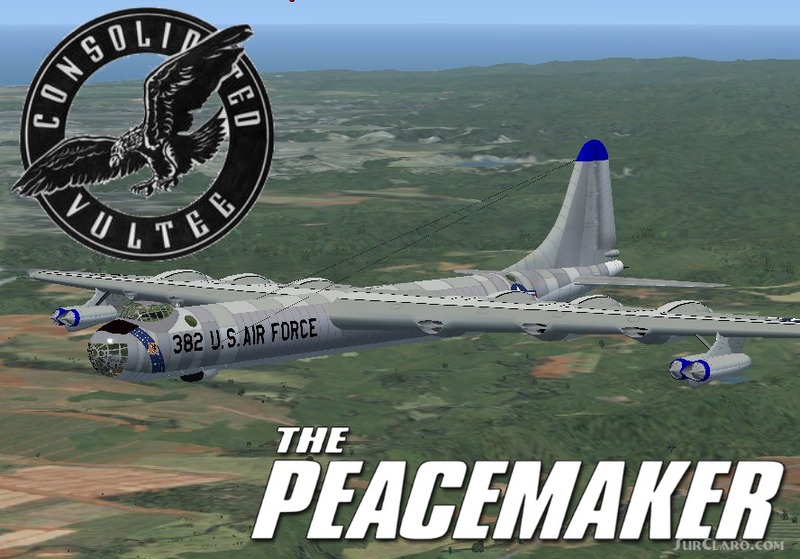 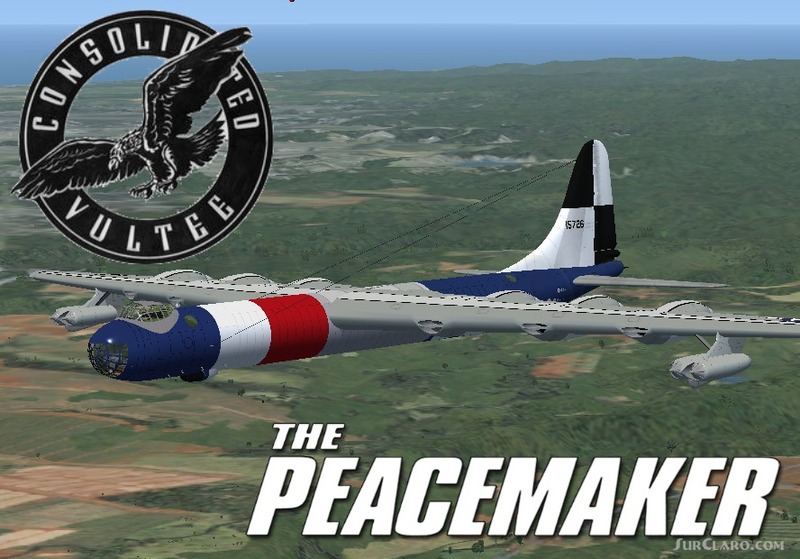 FSX Convair B-36 Peacemaker. The Convair B-36 Peacemaker 2 was a strategic propeller bomber that served in the United States Air Force (USAF), and the largest serially-produced piston engine propelled aircraft. 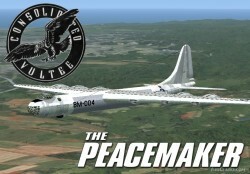 Included in this file are versions, A, B, D, H, and J models. 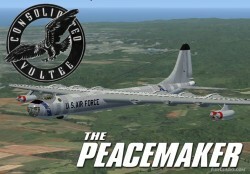 The A and B versions are textured in FS9 style polished metal textures. Includes a virtual cockpit based on the b-36b cockpit, with a few updated and modern instruments, and a full gauge panel on the engineer station. 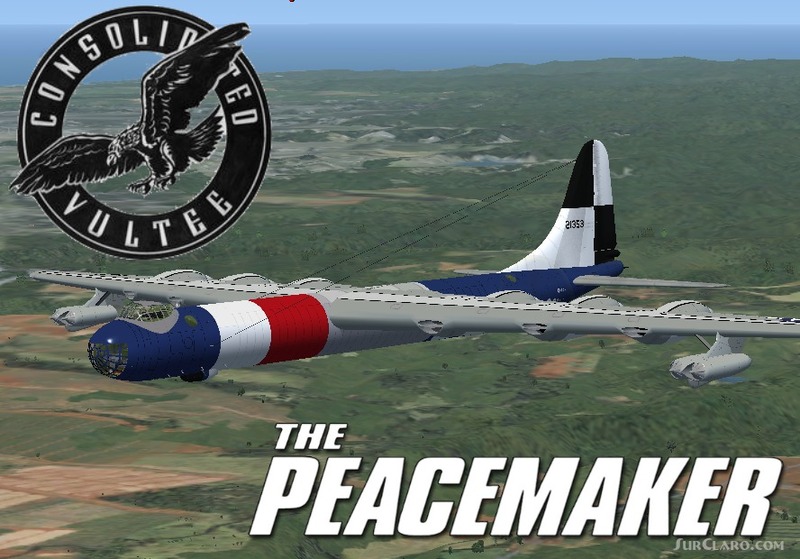 custom sounds taken from scenes in the movie strategic air command.